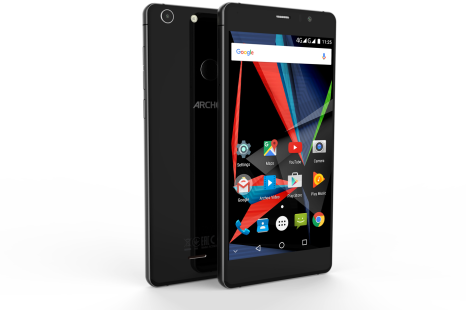 The French company Archos, which is known for making interesting and advanced smartphones with low prices, has announced the Diamond S smartphone. 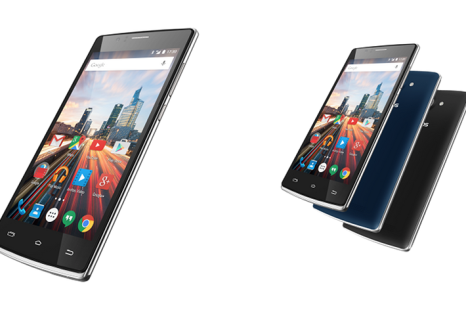 The new company device measures 146 x 70.4 x 8.4 mm and weighs 118 grams. 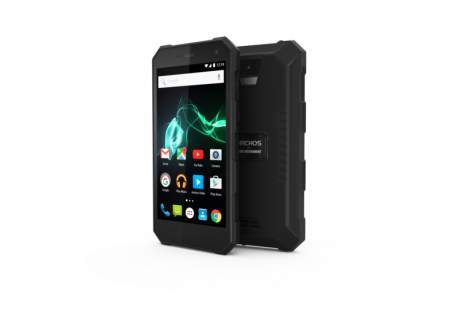 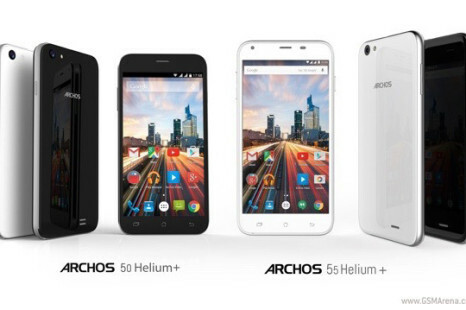 The French gadget maker Archos has updated its smartphone product list with the new Archos 50d Helium smartphone. 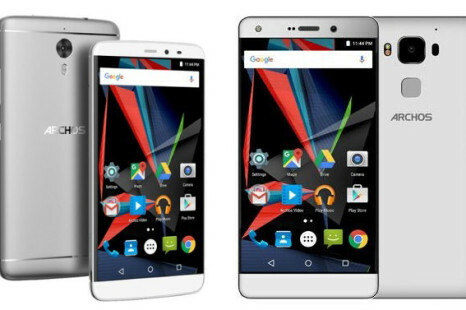 The newcomer is a budget-oriented device but despite this it comes with Android 5.1 Lollipop. 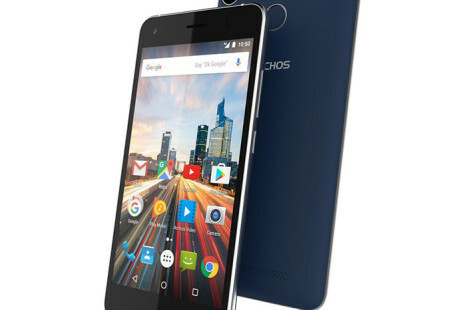 The French company Archos, which has been specializing in tablet production in the past few years, has presented three new company tablets known as 80b Platinum, 97b Platinum and 101 Platinum. 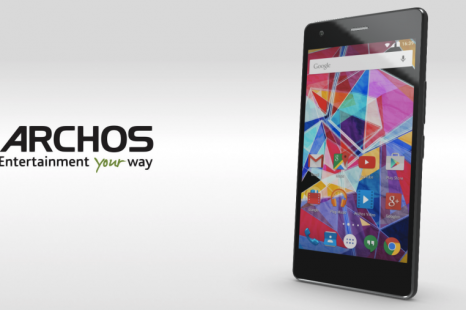 The French tablet maker Archos has officially unveiled the 2nd generation of its FamilyPad tablet – a device that targets entire families and is suitable for playing games and watching movies.